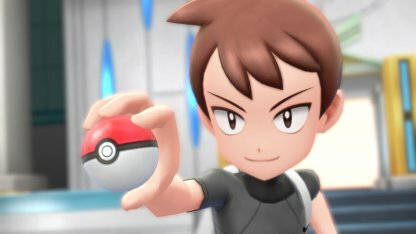 Find out more information about each city's Gym Leader in this Pokemon Let's Go Pikachu / Eevee guide! 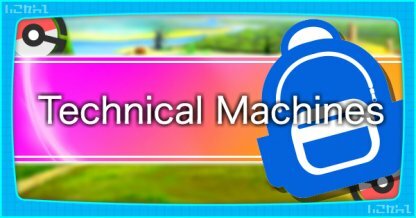 Learn about badges, battle tips and tricks, gym leader weaknesses and more. 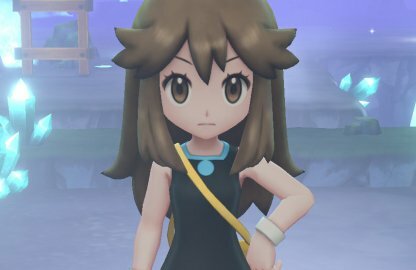 What Is A Gym Leader? 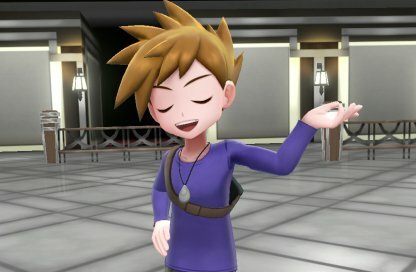 Gym leaders are master Pokemon Trainers that players can battle in every city gym. 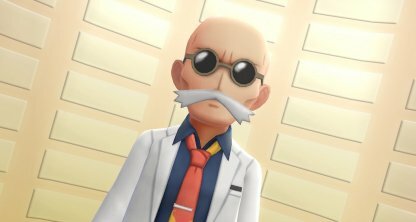 There are a total of 8 gym leaders, representing all the gyms in the Kanto Region. 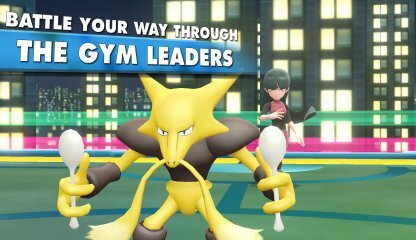 Battling with gym leaders are a test of your skills & mettle as Pokemon trainer and they are usually mini-bosses in every city you visit. 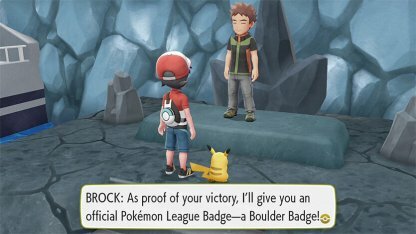 When you defeat a gym leader, you'll receive a badge that represents their city. Each gym leader specializes in a certain type of Pokemon. 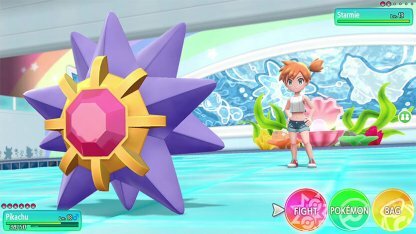 For example, Brock in Pewter City has a line up of Rock & Ground Pokemon while Erika in Celadon City holds Grass Pokemon in her roster. 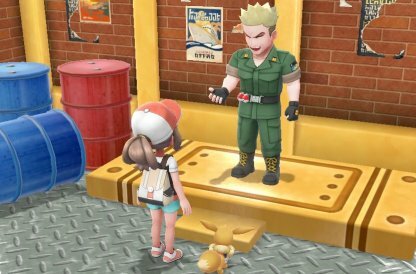 Brock can be found in Pewter City Gym. His lineup consists of Rock & Ground Type Pokemon. 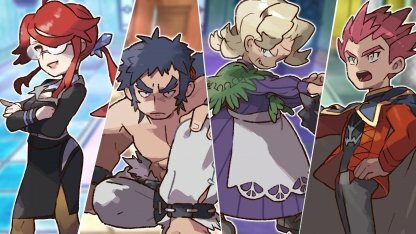 Brock's lineup consists of powerful Rock/Ground Pokemon but can be countered if you have Water or Grass Types in your roster. 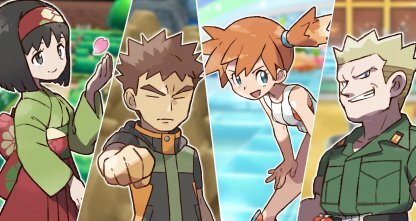 Pokemon with Grass Or Electric Type moves will help you overcome & overpower Misty's powerful aquatic lineup. Lt. Surge is an Electric-Type Pokemon gym leader. Known as the Lightning Lieutenant, his electrifying Pokemon are based in Vermilion City. 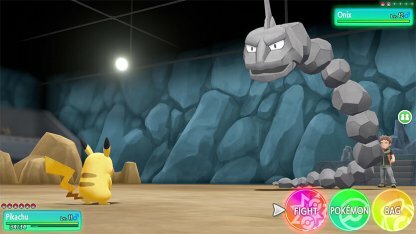 Lt. Surge will have a lineup of Electric Type Pokemon. 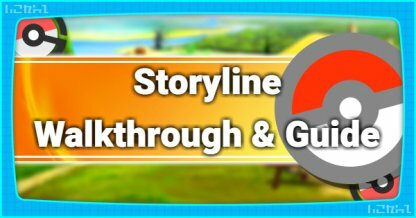 Ground Pokemon are strong against thunder attacks and deal double the damage to Electric Types so bring some when you face Lt. Surge! 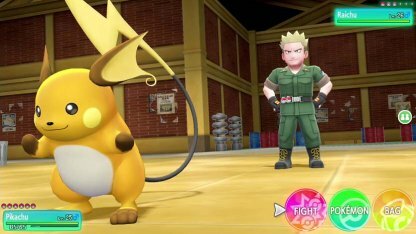 Lt. Surge has a unique Pokemon - Raichu. 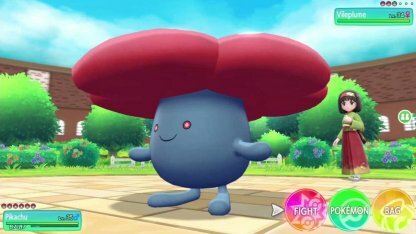 It's supposed to be weak against Ground Type Pokemon but has Fighting Type moves, allowing it to deal strong damage to whatever Ground Type you use. Erika is dubbed the Nature-Loving Princess. She is housed in a greenery-filled gym in Celadon City with mostly Grass Pokemon in her roster. 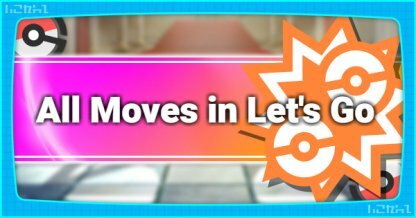 Using Fire or Ice Type Pokemon in your battle with Erika will definitely bring down & topple her Grass Types. 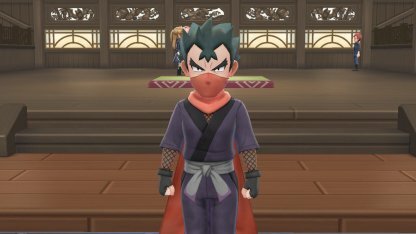 Koga's Pokemon are all Poison Types and are weak to Ground & Psychic Pokemon. Make sure to have some in your roster to make the battle easier! 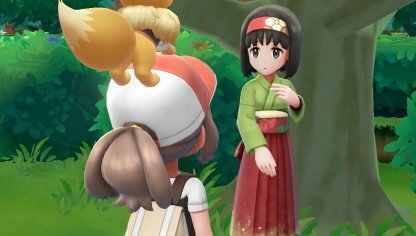 You'll find Sabrina and her Psychic Pokemon in the Saffron City Gym. 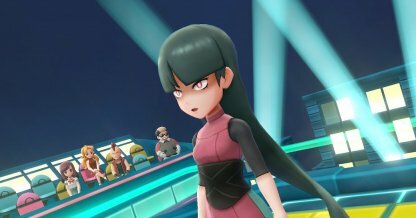 Sabrina's Psychic Type Pokemon are ineffective and weak against Bug or Ghost Type moves. Bring some in your battle to ensure your victory! Once you reach Cinnabar Island, you can face off with the Pokemon gym leader Blaine and his Fire Type Pokemon. Blaine has powerful Fire Type Pokemon that can hit you hard. Use Water or Rock Type Pokemon to combat this & defeat him! 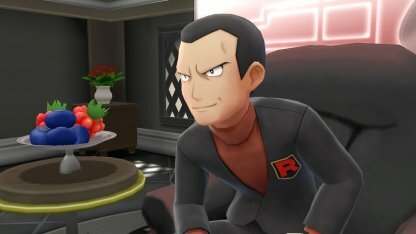 You'll battle Giovanni as the leader of Team Rocket and the gym leader of Viridian City! His Pokemon are mostly Ground Type. Check Out How To Beat Giovanni! Giovanni's roster consists of strong Ground Type Pokemon that can one hit you. Use equally powerful Water Type Pokemon to finish his party off before they can hit you!